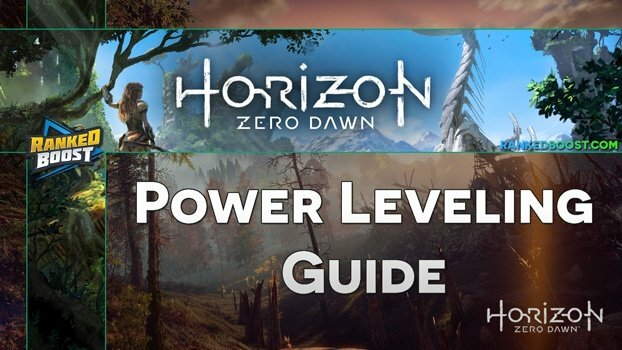 Welcome to our Horizon Zero Dawn XP Leveling Guide, below we have listed a couple of useful methods for farming XP For Leveling In Horizon Zero Dawn. 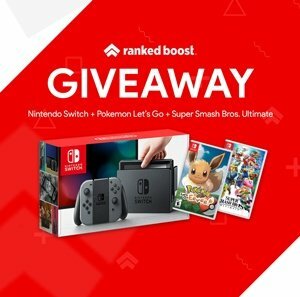 Along with the skills you should invest into early on to help you earn more XP in the game. When you obtain a NEW item, you’ll also unlock a new Tutorial Quest within your Journal. Aside from teaching you how you should use this weapon, they will also reward players with a good amount Leveling XP once completed. You will need to ACTIVATE the XP Quest using your Journal. Each item has its own Quest and only one can be completed at a time. Early on this is one the Best Horizon Zero Dawn Leveling methods in the game. One of the most important items in this Horizon Zero Dawn Leveling Guide is the Golden Fast Travel Pack. Once your reach Meridian you can purchase this item and it will speed up travel times and in turn your XP Leveling. Next to the Special Vendor who sells “Vessels” you’ll find a merchant a couple of Resources and Weapons. 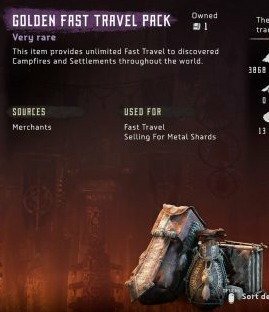 If you browse to the Resource Tab, you’ll find a Golden Fast Travel Pack. The main way you will be getting XP In Horizon Zero Dawn is through the Main story line Quests. This will also include Side Quests which often times reward you with more than XP for leveling, you can earn item resources and even weapons and outfits. As you explore the open world of Horizon, you’ll come across two different types of zones. These Zones will appear on your Mini Map, followed by the recommended level your character should be before entering them. These Locations can provide tons of extra Leveling XP In Horizon Zero Dawn. If you manage to Clear the entire ZONE you will receive a Bonus amount of XP. When You kill Bandits and Machines you will earn XP, but did you know that you can earn even more Leveling XP In Horizon Zero Dawn from killing enemies with style? You can earn bonus XP when taking down enemies with Headshots, removing their Armor, Freezing them to death and more. 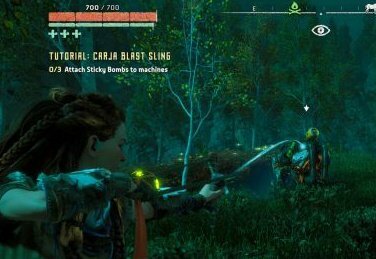 Skills Early On You Should Invest Into to Earn More XP In Horizon Zero Dawn. Silent Strike & Critical Strike – Help you help you get instant kills on enemy robots. Strike From Above, Strike From Below & Leader Strike – Allow for more opportunities for Stealth based kills. Precision & Precision + – Make it much easier when aiming for components on machines to knock off.